SALE! OBU S550 from €89 – the offer is subject to availability! 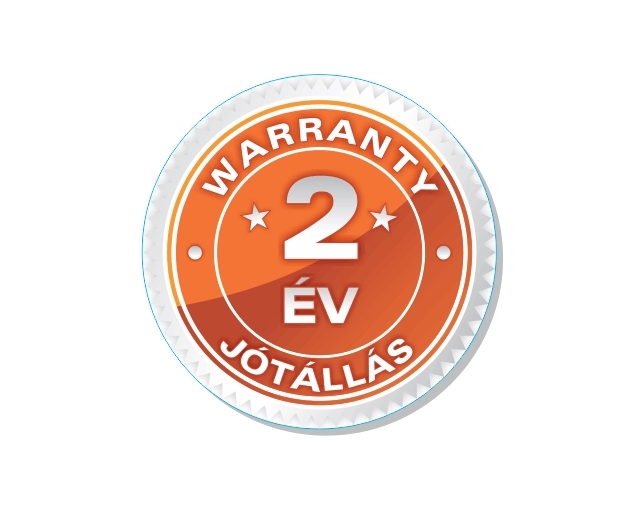 Free functions, maximum protection against fines: choose the reliability! No monthly fee, free security warnings. 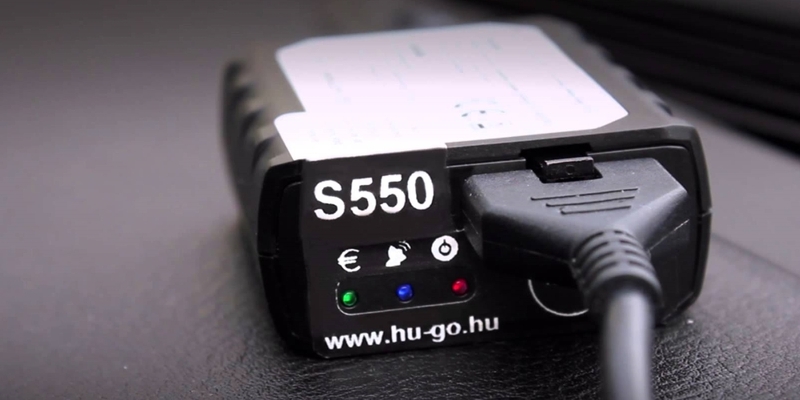 Buy an OBU S550 onboard unit suitable for toll payment: reliable, easy to use, affordable OBU devices for the Hungarian Electronic Toll System. By purchasing the OBU device, you also get our individual services that help you avoid fines as well as the costs of the SIM card for a period of 2 years will be made available to you free of charge. Do you have any questions or need help regarding the OBU or the toll payment system? Contact our customer service, we get back to you as soon as possible, usually within 24 hours. The shipping fee is 20 EUR for every 5 devices. To place an order, please click here!